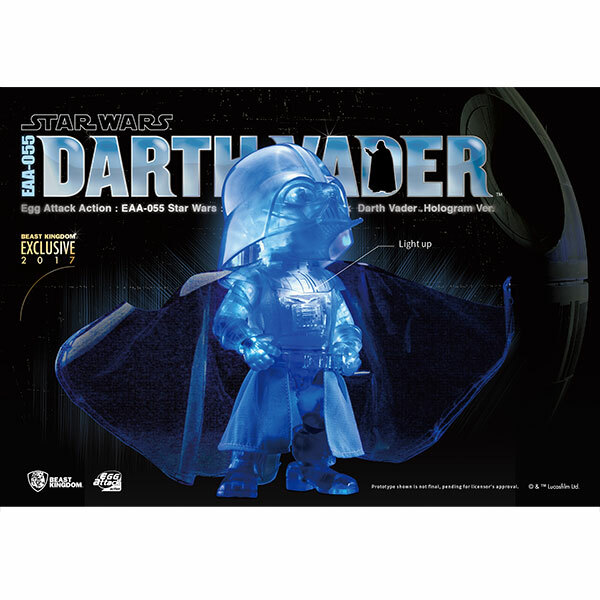 The Star Wars Darth Vader Hologram Figure depicts Vader as a hologram so you can make him appear to your other figures and give orders. 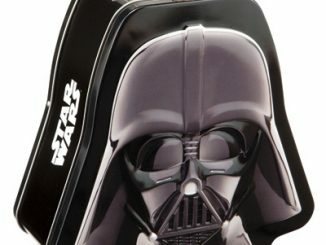 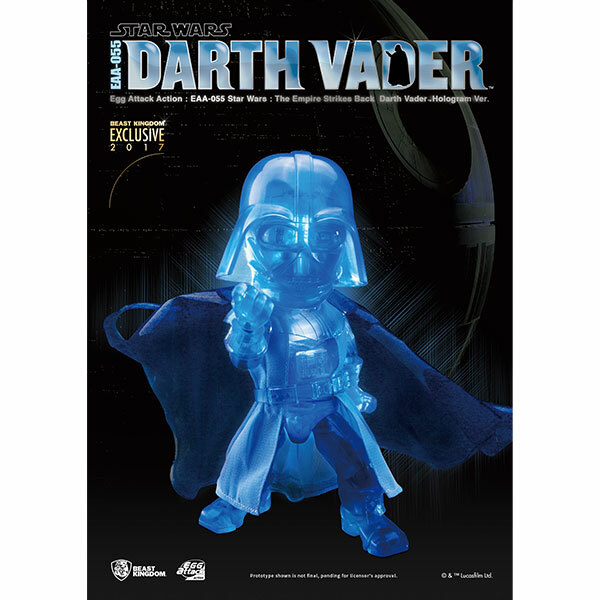 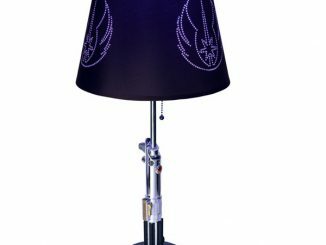 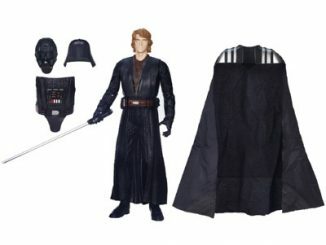 This translucent blue Darth Vader even has a light-up LED feature and is highly-articulated with removeable accessories. 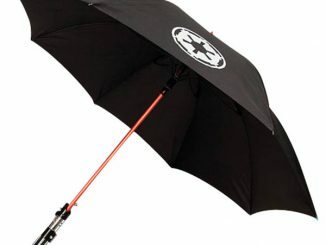 It is a great addition to your Star Wars collection. 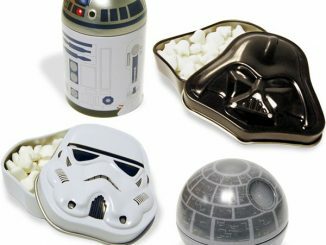 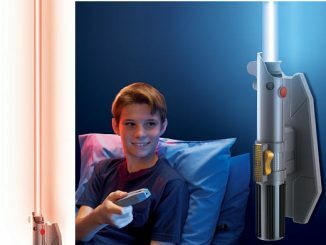 $119.99 from ThinkGeek.com and Rout.com. 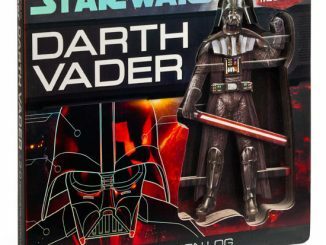 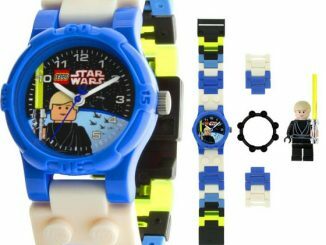 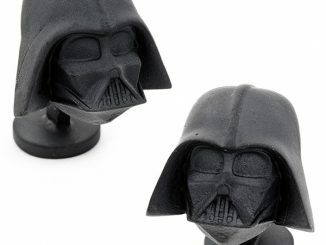 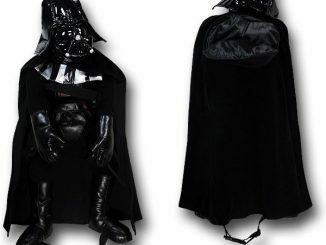 Are you… sure that’s Darth Vader? 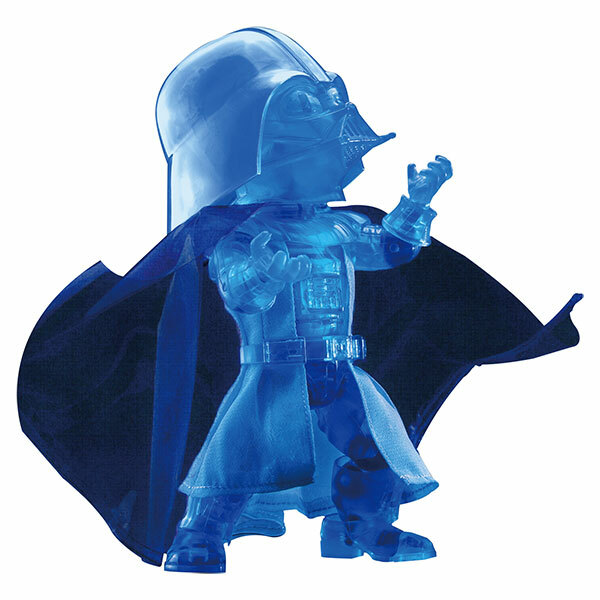 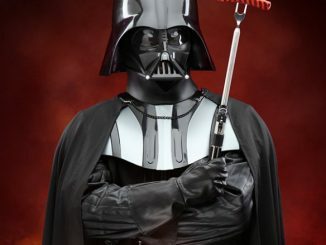 lol..Now that is all I can see….I am your father’s brother’s nephew’s cousin’s former roommate.